100% Pure allowed me to curate a custom makeup set so if you've been on the lookout for a starter kit at a pretty heavily discounted price... look no further! 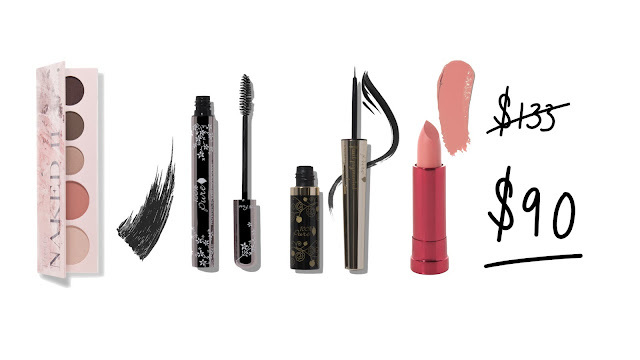 You can grab your very own makeup set right here. Thank you babes so much for your continued support and i really hope you enjoy this! Great set - I already have several of these items from your previous recommendations. Their stuff is so nice! Thanks for the heads up Krystal, when i went into check it there was no link at all which is weirder! Any way, fixed it now!